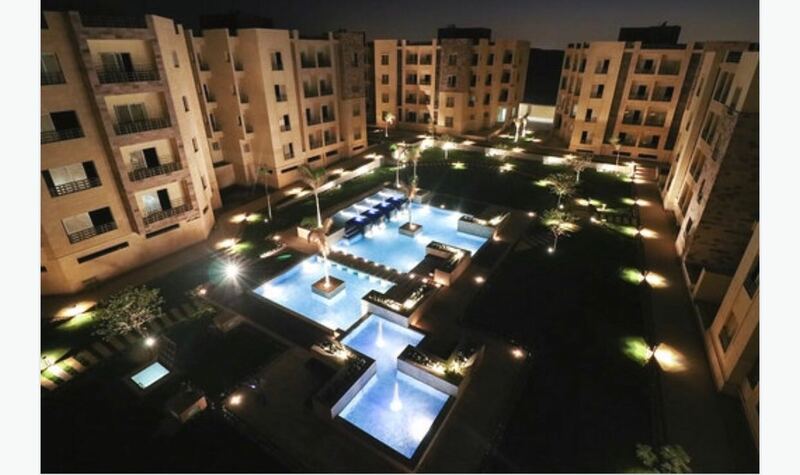 Project Composed of 26 residential buildings. 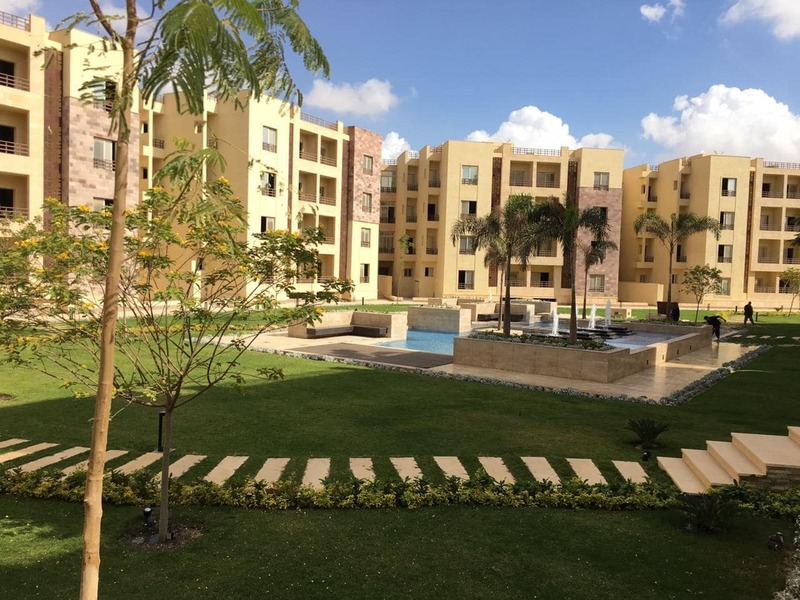 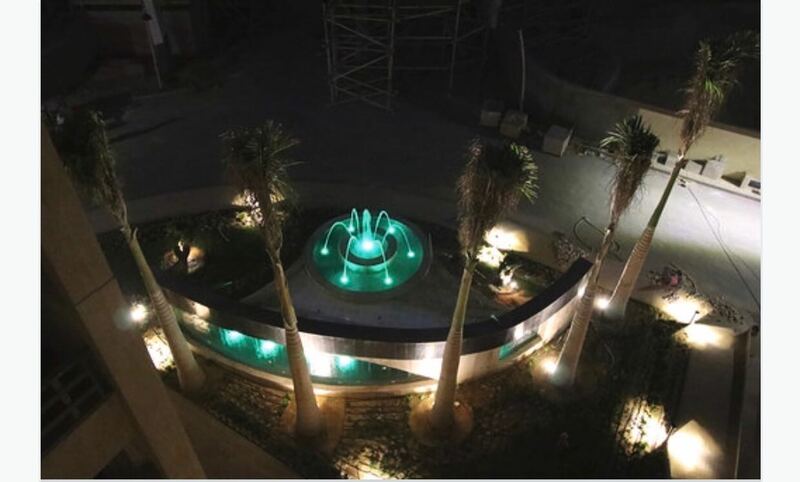 Akoya is located in New Cairo, just off the 90th street, and overlooking Katameya Gardens. 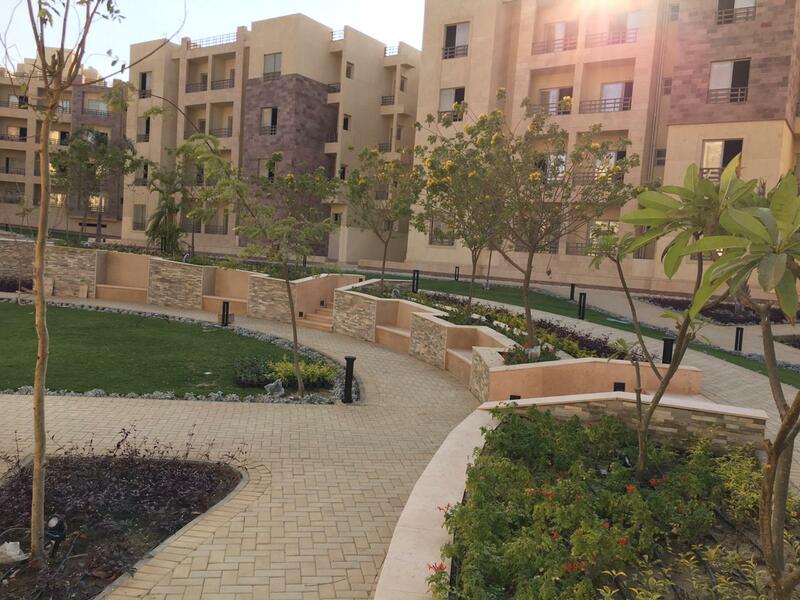 This project is ideally situated 3 kilometers away from the AUC New Campus & 14 kilometers away from the ring road. 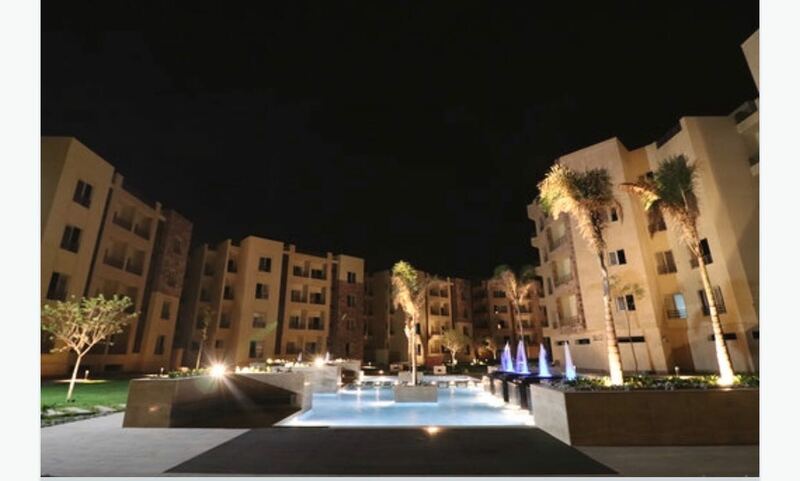 ِA shareholding company was established in 2006 by a group of real estate developers. 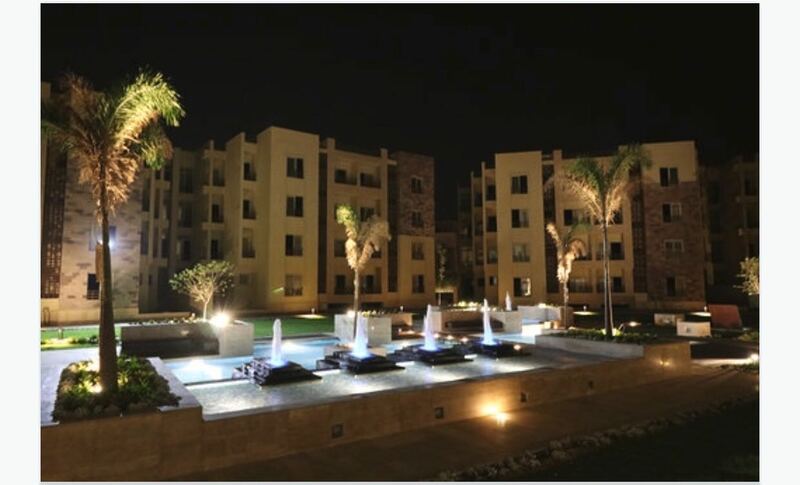 Their purpose was to own, develop and manage real estate projects. 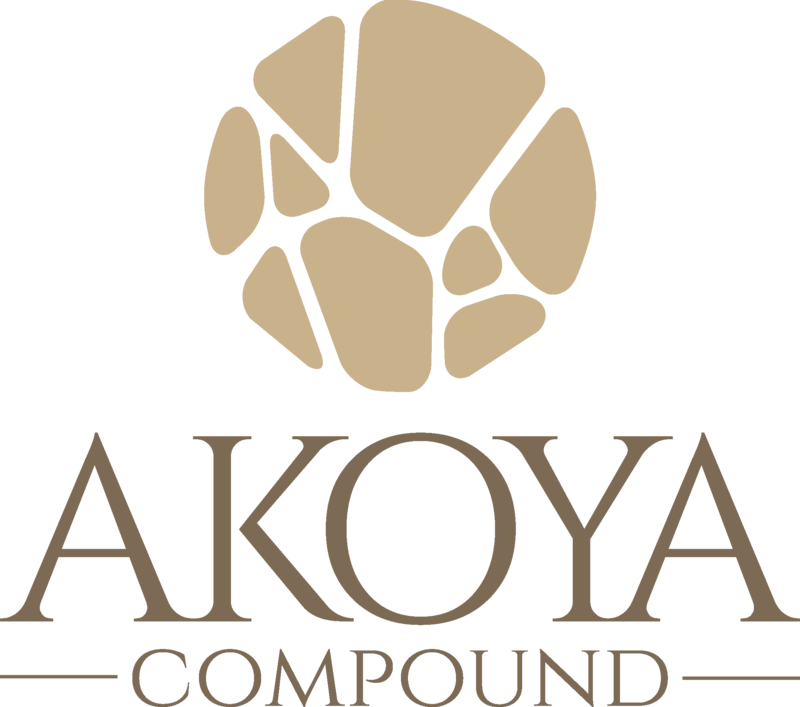 Akoya Have launched before Hayati residence compound and it was delivered 4 years Ago. 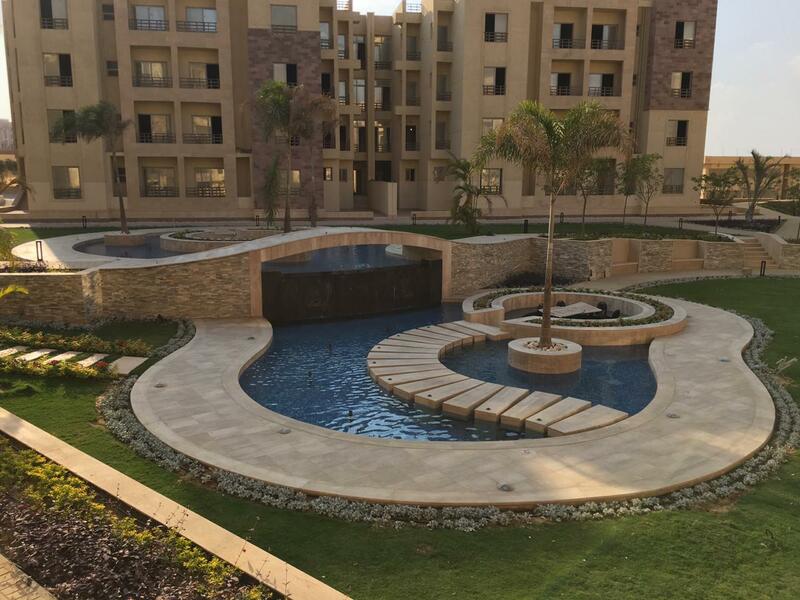 It's current project Akoya - New Cairo is a unique project, started to delivery units since 5 months ago, 200 units were delivered.